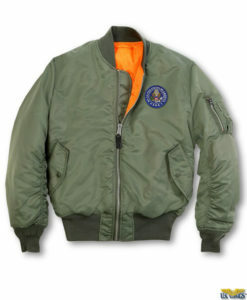 The warm N-2B Cold Weather Jacket is at US Wings! 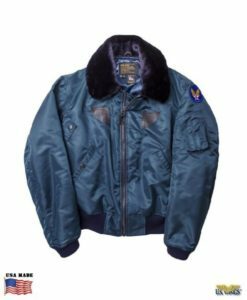 The N-2B is THE jacket for extreme cold weather; it’s a true pilot’s jacket but it’s also ideal for skiing, climbing, hiking, camping, or any other cold weather outdoor activity. Made by Alpha. 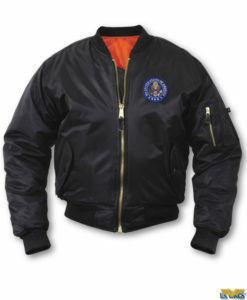 The N-2B Cold Weather Jacket is THE jacket for extremely cold weather! 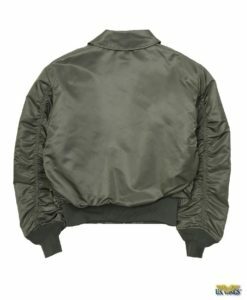 The N-2B is a true pilot’s jacket, while still ideal for skiing, climbing, hiking, camping, or any other cold weather outdoor activity. Imported. Made by Alpha. 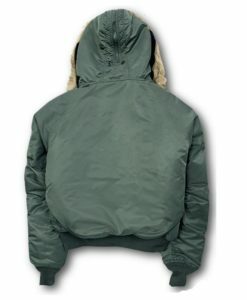 The N-2B parka was made for the US Air Force air and ground crews. Replaced the N-2A. 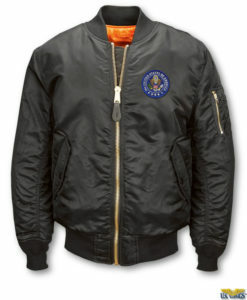 Classic mil-spec features front pass through pockets, split hood that would unzip to lay flat, and the zippered utility/pencil pocket with pencil point protectors. Alpha has been making the N-2B for the U.S. Armed Forces for more than 30 years. 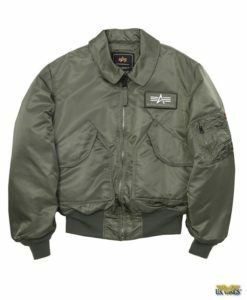 In the late 80s, they started making the same jacket for the commercial market with the same features from the military version. I bought this in early November and wore it to work every day through early April. It handled the extreme winds, snow, rain and zero-degree weather of winter in Cleveland. 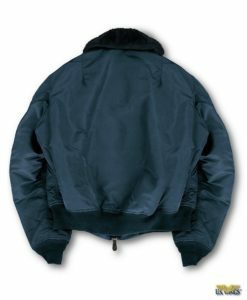 The hood is essential for staying comfortable, and zips apart in the middle for snapping down. 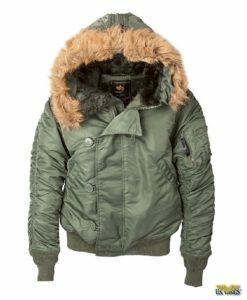 Best of all is that it a comfortable length to wear while driving; full-length parkas seem to get in the way of car seats.